Equifax has reportedly disabled a customer help page on its website and is investigating whether hackers used it to recently breach its network. Tech site Ars Technica broke the story, quoting a security analyst as saying he noticed the Equifax site was redirecting visitors to another page and instructing them to download a fake software update. It's unknown how long the fake page had been up or how many people had followed the fraudulent directions. At this stage of the investigation, it is unknown whether any sensitive data was compromised or how many people may have been affected. "We are aware of the situation," a spokesman told CNBC. "Our IT and Security teams are looking into this matter, and out of an abundance of caution have temporarily taken this page offline." 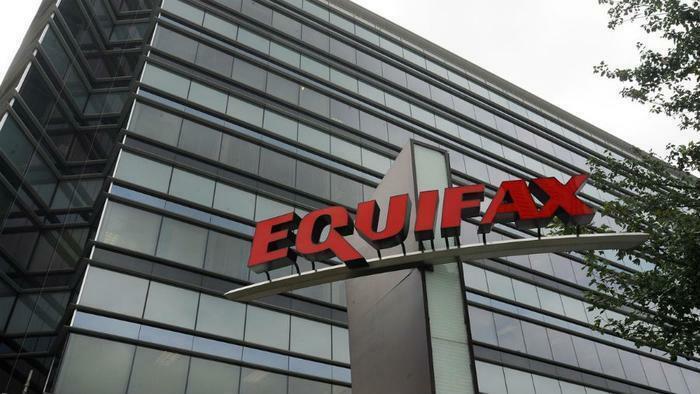 The news follows a disclosure made by Equifax on September 7 over a breach uncovered in late July that potentially exposed the credit files of more than 145 million consumers, making them vulnerable to identity theft. However, the credit bureau confirmed that the current problem lies in its credit report assistance link. After the major breach was announced in September, Equifax said it would provide its premier credit monitoring service to affected consumers at no charge. Consumers can determine if their file was compromised here and sign up for the service.